Death in the Afternoon Cocktail Recipe is the perfect blend of Absinthe and champagne. This delicious Champagne cocktail was invented by Ernest Hemingway and is often referred to as the Hemingway Cocktail. Did you know that Ernest Hemingway had several homes including Key West, Florida, Cuba and Ketchum, Idaho? 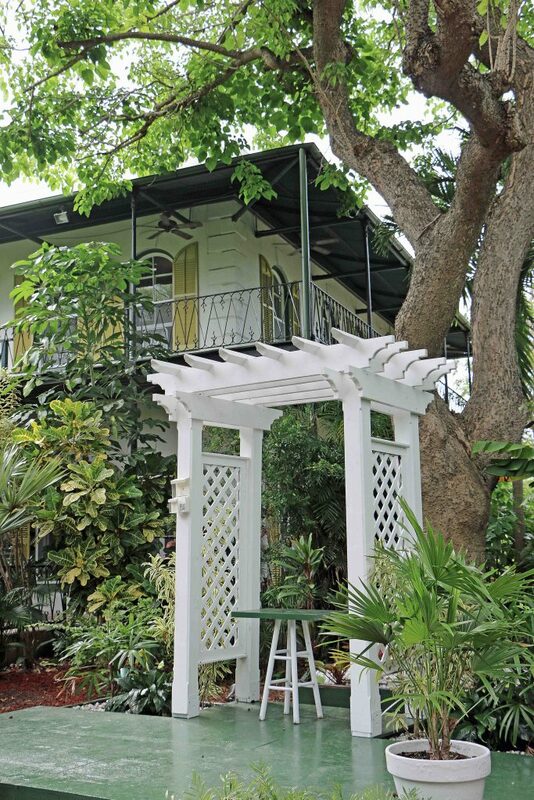 You can tour the Hemingway House in Key West Florida and see this beautiful home with the famous Hemingway 6 toed cats! Hemingway was best known for his novels like The Sun Also Rises, A Farwell to Arms, For Whom the Bell Tolls and The Old Man and the Sea for which he won the 1953 Pulitzer and won the Nobel Prize in Literature in 1954. 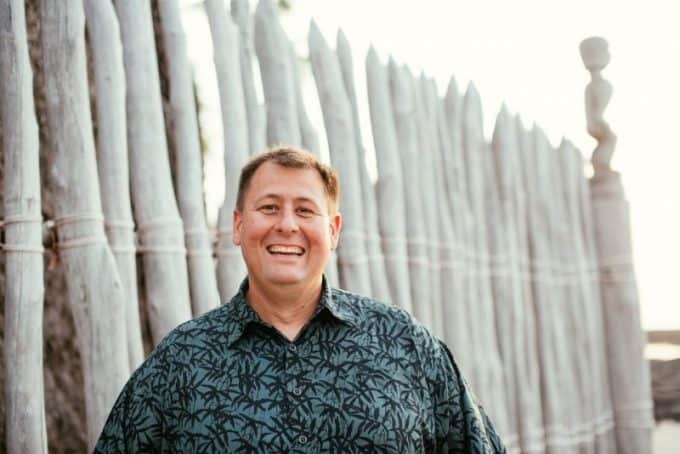 Most people already know that I am a fan of National Parks and that I was a Park Ranger for 20 years. Many of my vacations revolve around visiting a park and Key West was no different. I personally love Key West as there is so much to do and the city just has a fun vibe to it. My lovely wife Tammilee wrote an article on her site about some of our favorite things to do at Key West including the world’s best Key Lime Pie! 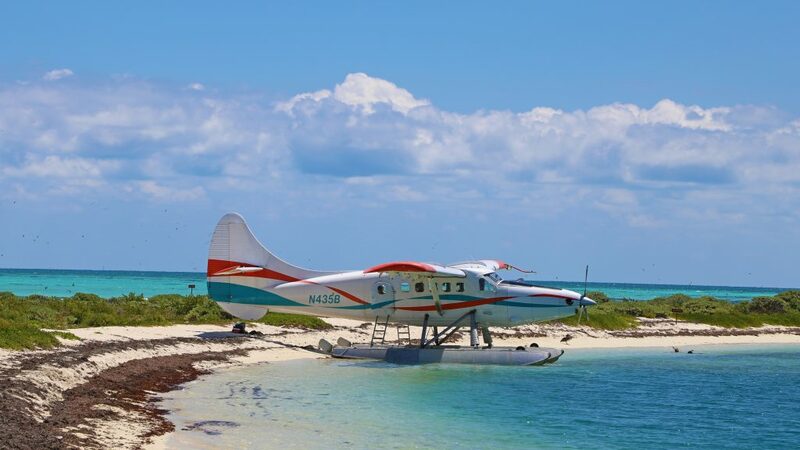 One of my favorite National Parks of all time is just a short boat ride/float plane away from Key West Florida! Dry Tortugas National Park is a great park to go visit! I also wrote an article about Spirits Inspired by the U.S. National Parks. 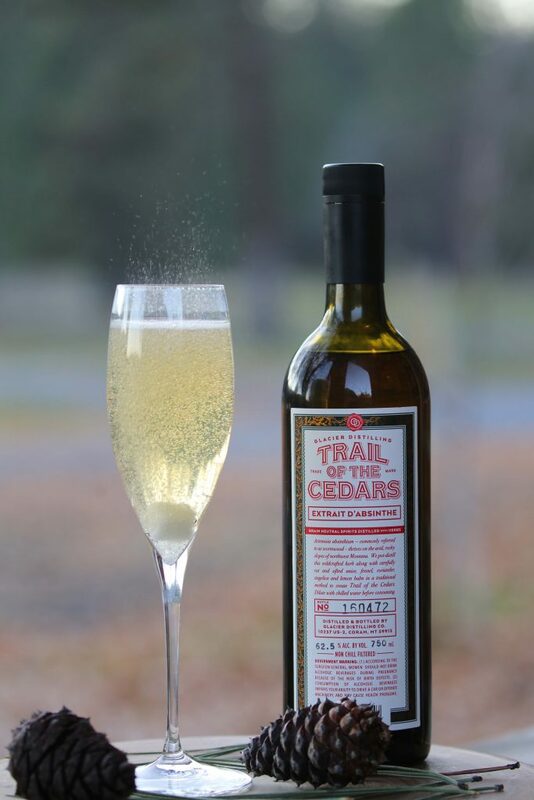 I found a U.S. National Park inspired Absinthe called Trail of the Cedars for the famous trail in Glacier National Park. Now it’s time for the Death in the Afternoon Cocktail Recipe! Add 1.5oz.of Absinthe into a champagne flute. Add 4 to 6 oz. of your favorite champagne to taste then add a sugar cube and enjoy! Death in the Afternoon Cocktail Recipe!